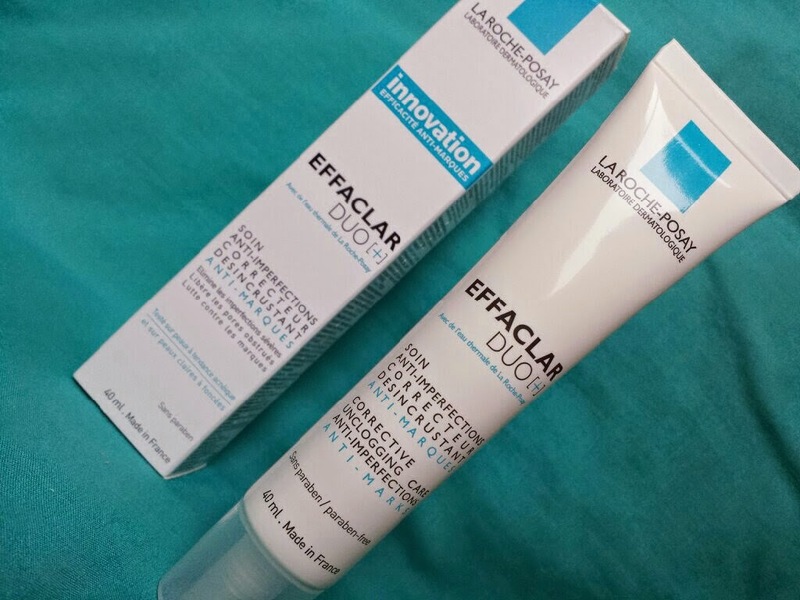 La Roche-Posay’s Effaclar Duo+ is a corrective treatment cream that is designed to fight blemishes, unclog pores and to reduce the look of oily skin as well as post-blemish marks. It is also suitable for use on sensitive skin. It provides a long-lasting mattifying effect on the skin, making it suitable for both morning and/or night use and also as a make-up base. It can be used alone or underneath a moisturiser. Effaclar Duo+ contains the patented ceramide Procerad (a moisture-capturing lipid) which is the key ingredient for reducing post-blemish marks and salicylic acid which is a popular ingredient to combat spots. It is also paraben free. When it comes to Christmas, beauty gifts are a very common choice, and why not? 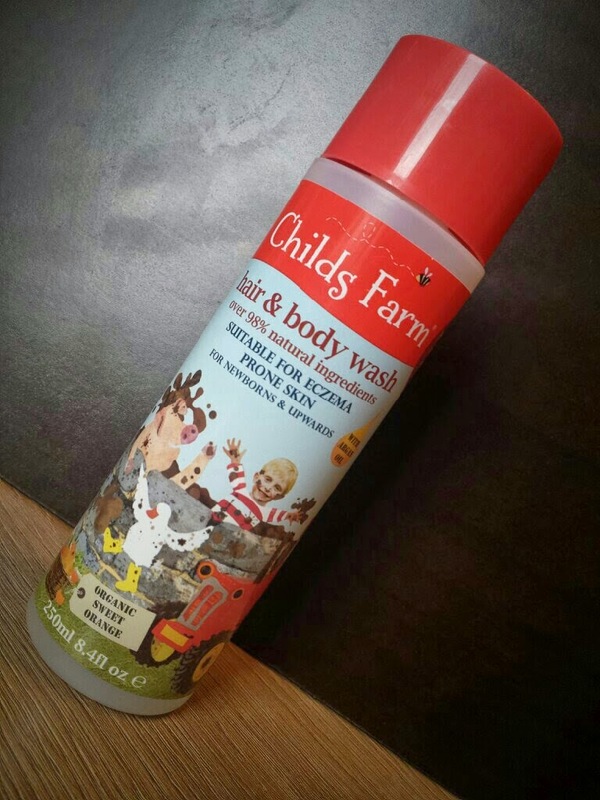 Everybody loves a bit of pampering! However, it can be overwhelming when trying to choose the perfect beauty gift. There is so much to choose from which in itself can make a decision difficult, but then there may also be restrictions such as skin types, personal preferences and budget restrictions. Will the product be suitable for dry skin? 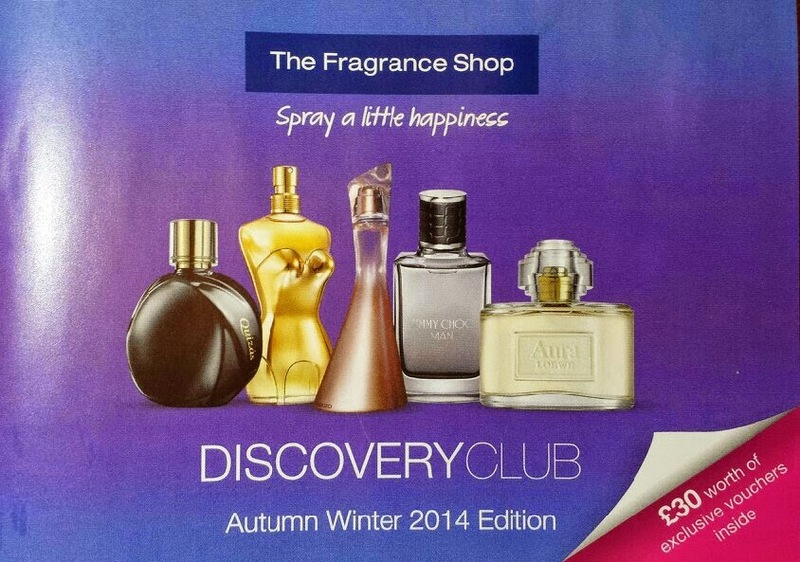 Will somebody who loves gourmand fragrances enjoy this one? Can I afford it? What starts off as a simple job can simply make you want to bash your head against a wall - why can’t it just be a little simpler? Well hopefully this post can help you out. 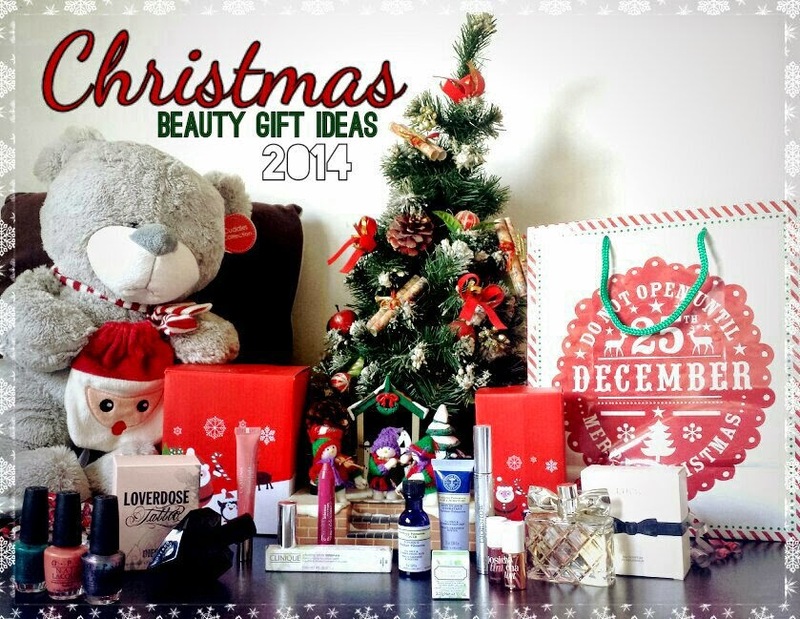 I’ve come up with a list of a whole range of Christmas beauty gift ideas just for you! From fragrance to makeup, skincare to body care. I have also included some extra bits for money saving purposes at the end because let’s admit it, who doesn’t like saving some extra pennies? Hopefully somewhere upon this page will be the perfect gift or the spark of inspiration that you need to find it elsewhere. 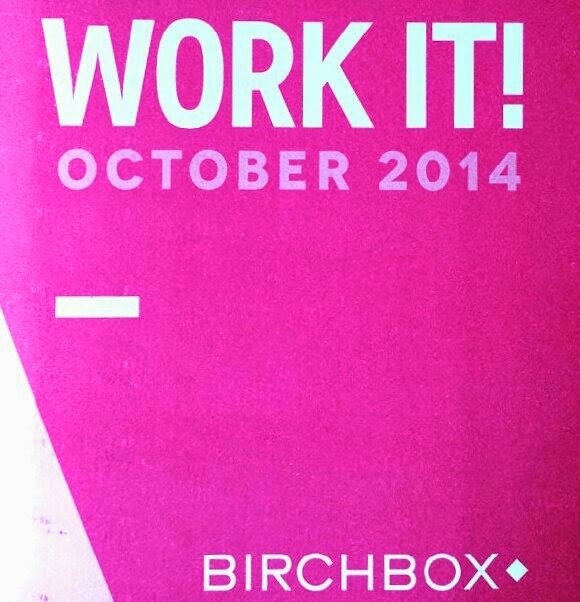 As October is Breast Cancer awareness month, the theme for this box is “Work It” in association with CoppaFeel. Birchbox are also running a campaign throughout October where if you post a photograph of yourself "copping a feel" onto Instagram with the hashtag #CoppaBirchbox they will donate £1 to CoppaFeel for every photo posted! 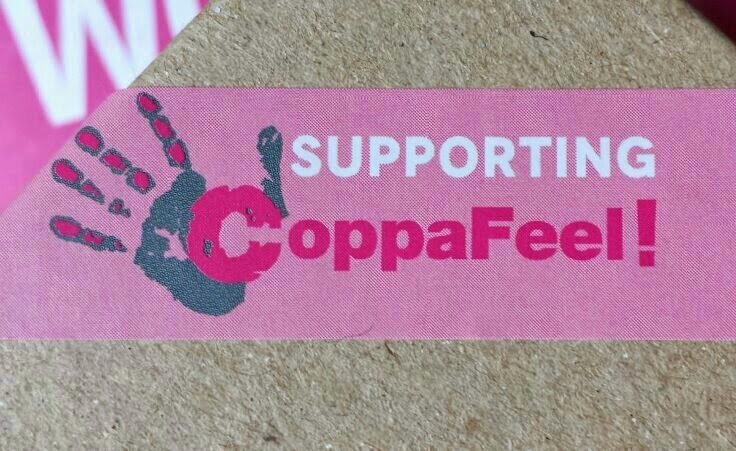 In addition to this, for every new subscriber they receive this month they will donate £1 to CoppaFeel! You can subscribe here*.